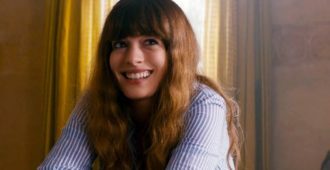 Matt Cummings considers what could have been with the kaiju comedy COLOSSAL. 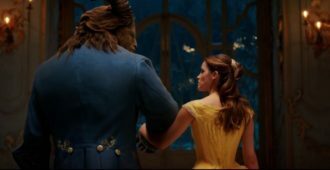 Jenny Davies shares her opinion on the live-action reimagining of Disney’s BEAUTY AND THE BEAST. Was THE VOID horror done right? Jonathan McAvoy reviews. 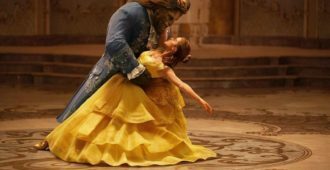 Matt Cummings dances and sings the night away in Disney’s live-action BEAUTY AND THE BEAST. 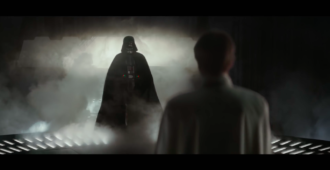 Michael Madison reviews ROGUE ONE: A STAR WARS STORY and keeps it spoiler-free. 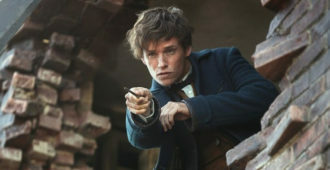 Jenny Davies reviews J.K. Rowling’s spin-off film of the HARRY POTTER franchise, FANTASTIC BEASTS AND WHERE TO FIND THEM. 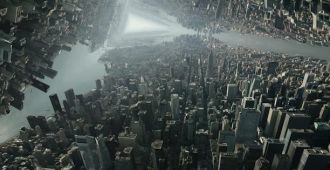 Julian M. Miles provides HDN’s second look at DOCTOR STRANGE. 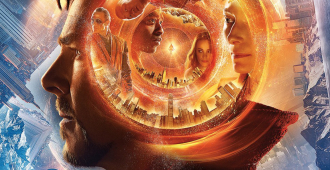 Is Marvel’s DOCTOR STRANGE the fun film that everyone is hoping for? Jenny Davies reviews. Jenny Davies reviews Tim Burton’s latest film, MISS PEREGRINE’S HOME FOR PECULIAR CHILDREN. Jenny Davies reviews BRIDGET JONES’S BABY, Renée Zellweger’s third outing as the popular character. 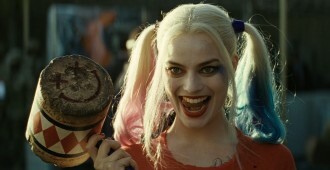 Could the Suicide Squad make Jenny Davies’ ‘Best of the Year’ list? Review ahead! 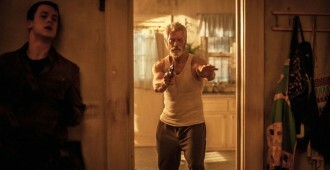 Jenny Davies reviews DON’T BREATHE starring Stephen Lang and Jane Levy. 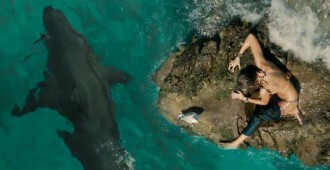 Jenny Davies reviews the latest shark thriller, THE SHALLOWS. Is NERVE worth a night of your time? Jenny Davies reviews. 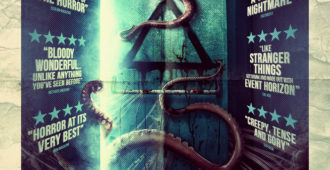 THE DEAD ROOM holds a lot of promise, but can it deliver? Kenneth Livitski reviews. We boldly go where everyone has already gone – to give you our top (and bottom) STAR TREK films.